We hope you enjoy browsing through our Newest Arrivals. 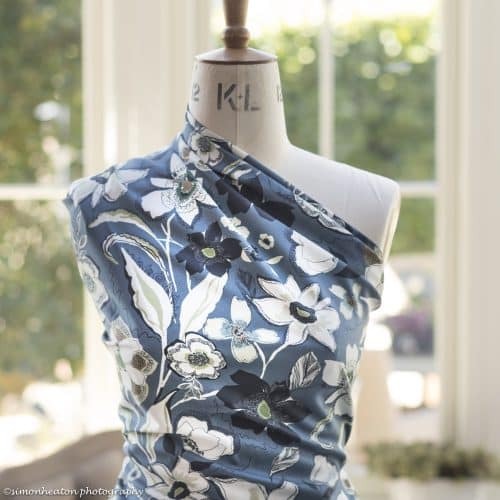 Every couple of weeks we take delivery of lovely new dressmaking fabrics which we upload to our website. Not surprisingly, the most popular fabrics sell out really fast. 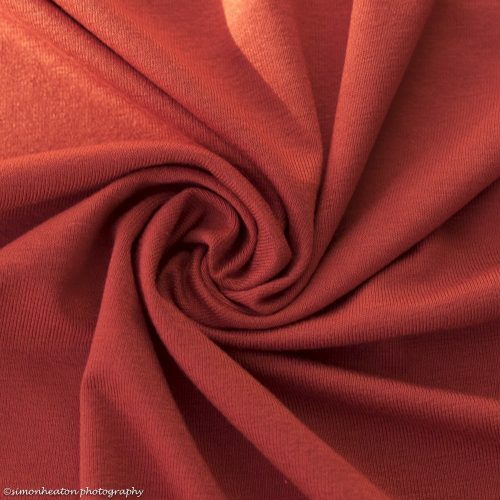 We suggest joining our ‘Fabric Club’ (link at the bottom of the page) to keep up to date. You can also follow us on Facebook, Instagram, Twitter and/or Pinterest to ensure you don’t miss out. 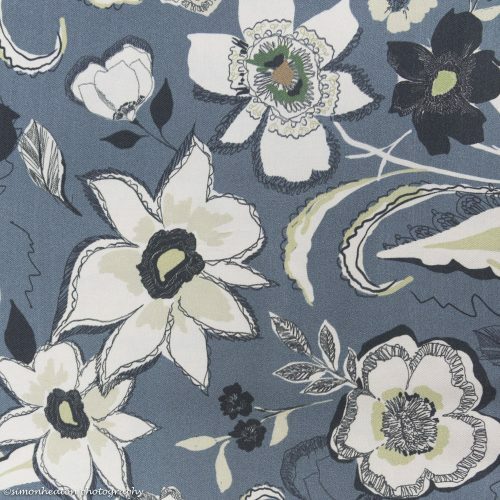 During Spring, Autumn and early Summer particularly, we get in a large selection of inspiring new dress fabrics. We also have a range of staple fabrics which we try to keep all year round. These include Jersey, Ponte Roma, Viscose Jersey, Linen, Boiled Wool, French Terry and wide range of Sewing Patterns.